We've seen this brand mostly in shops and loved them genuinely for bringing in quality yet affordable domestic and kitchen appliances. 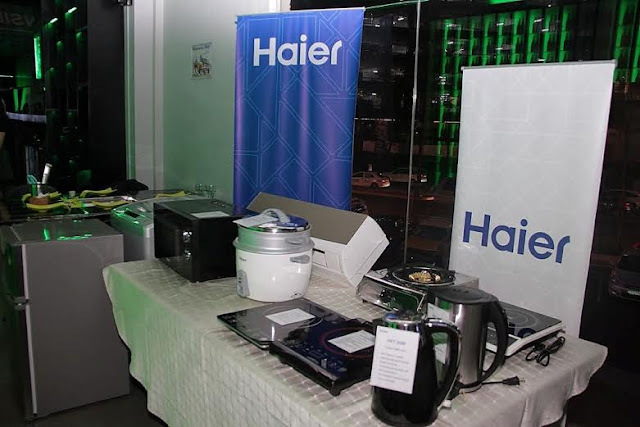 A few days ago, we were treated to a small gathering where Haier introduced us to some of the new things coming out of their shelves and I was excited because I've been able to experience this on a personal level since I have about 2 of their products already in my home. During the event, they announced the availability of the new Side by Side, Two-door Top and Bottom Mount Inverter, and also the French Door Refrigerators. Both of which are all equipped with a silent compressor, rapid-cooling refrigerant that takes advantage of the more innovative energy-saving inverter technology. If you think about it, you'll spend even more than half less than if you buy a regular one in the market. I've seen how inverter air conditioning units have worked quite efficiently and people have even compared their electricity bills the month after, so just imagine how much they'll save in the long run. Aside from that, they also released new Android, Smart, and ULTRA 4K HD LED TVs that also display videos in full HD. These new ones are also compatible with tablet and smartphone media sharing which they showed us during the event. I would have loved to have the Android TV because you can sign in and download Google apps directly and use them as is. Now imagine how many videos you can watch since you can connect this on your network. 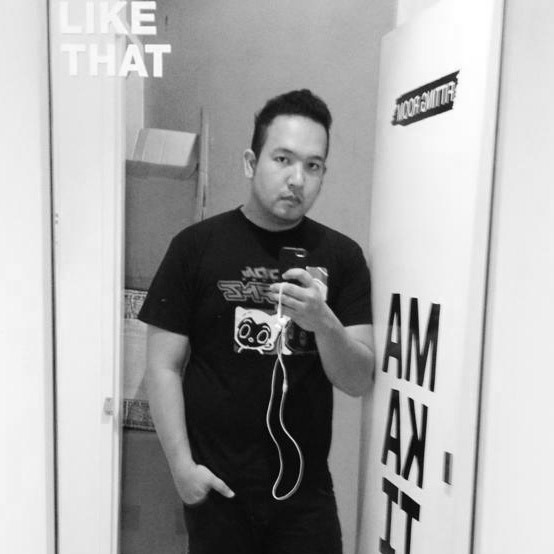 Or perhaps think about the tons of games you can play with it while watching Youtube videos or streaming iFlix shows too. If that doesn't make you happy, they've got the B7000U ULTRA HD 4K TV which will be released this first quarter, you'll have a mind blowing experience if you opt for that. 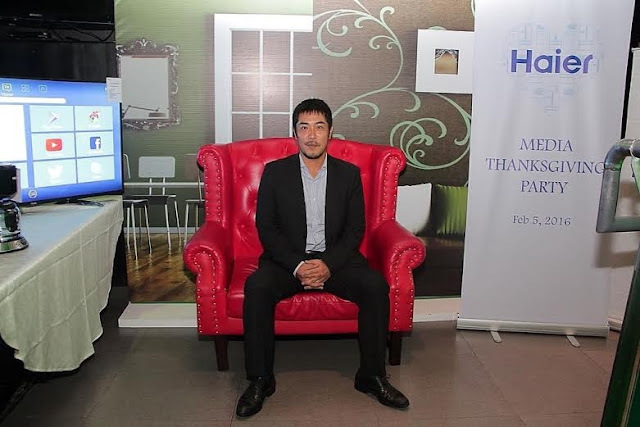 We had the chance to meet the young and good looking CEO of Haier, Mr. Nobuhito Hayashi and he mentions their plans of massive expansions in other regions like the US, Europe and Asia. He's seeing 2016 as a year for releasing new product and an even stronger company dynamic since they have invested strongly in their employees. If that ain't enough, they went ahead and also released Top Load Washing Machines which you can personalize and program according to your "way" of washing your clothes. There's also the new Split-type and Window-type Inverter Air Conditioners which you can use in small office/home office structures so you can save a ton on your electricity bill. Add to that the extended warranty which is longer than normal industry standards for all their window-type air cons including two years of parts and labor, and five years for the compressor. That's super assuring. 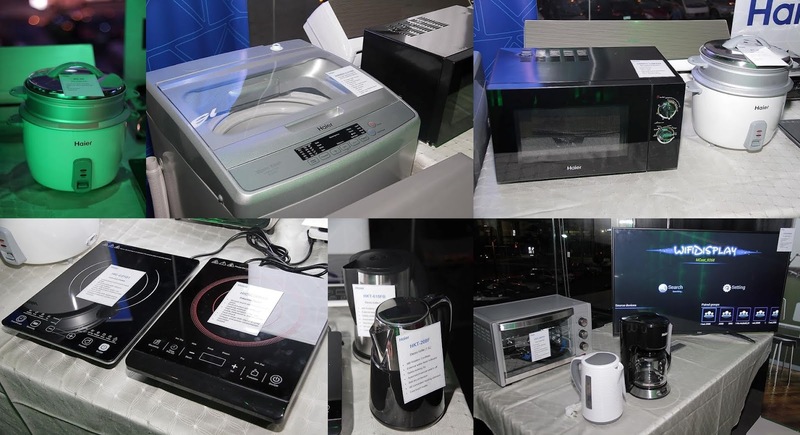 Make sure you take a look at Haier products in major appliance stores including SM Appliance Center, ABENSON, Anson, and Robinsons stores nationwide. 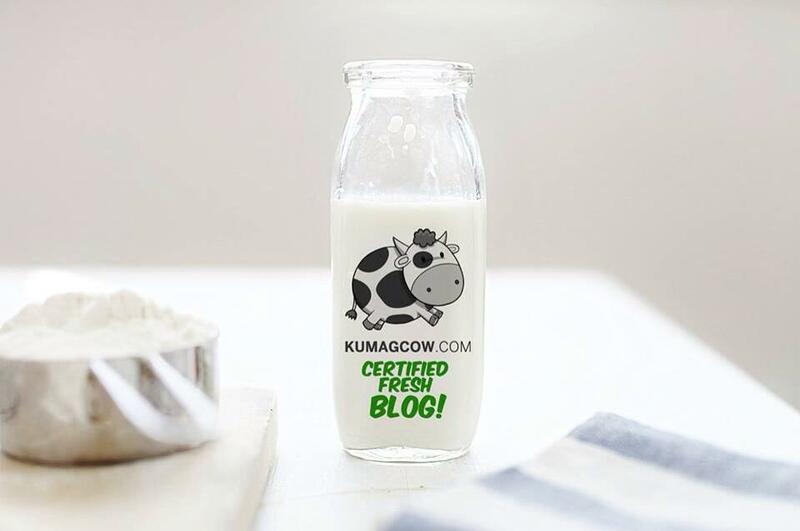 They're making the bold moves now with the goals to ultimately become number 1 in the market and they've already made that a reality in different countries to hopefully assert themselves in the ASEAN region too. Congratulations and thank you Haier for having us!